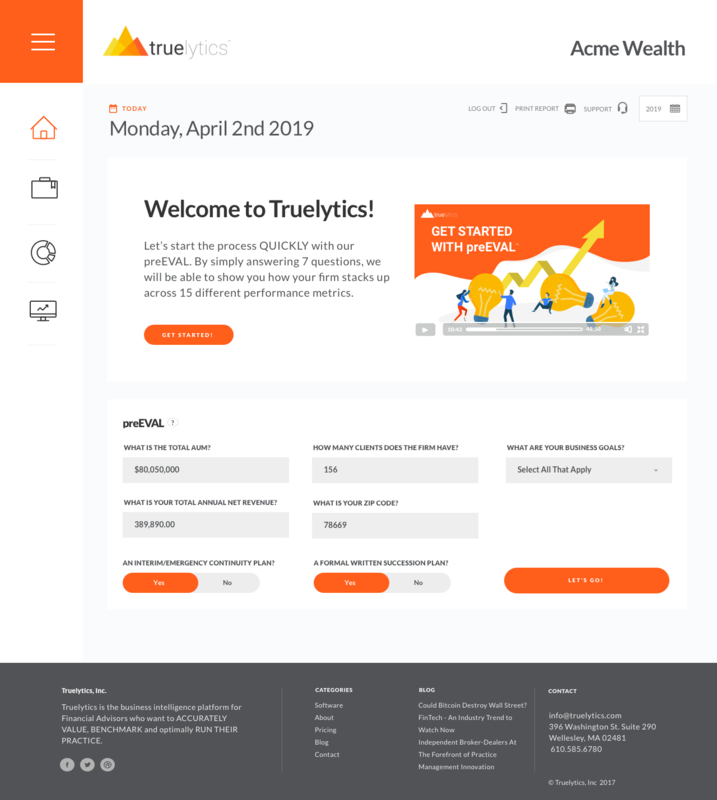 Since we introduced Truelytics v2.0 last July, I do not think there has been a more anticipated release than v2.7. 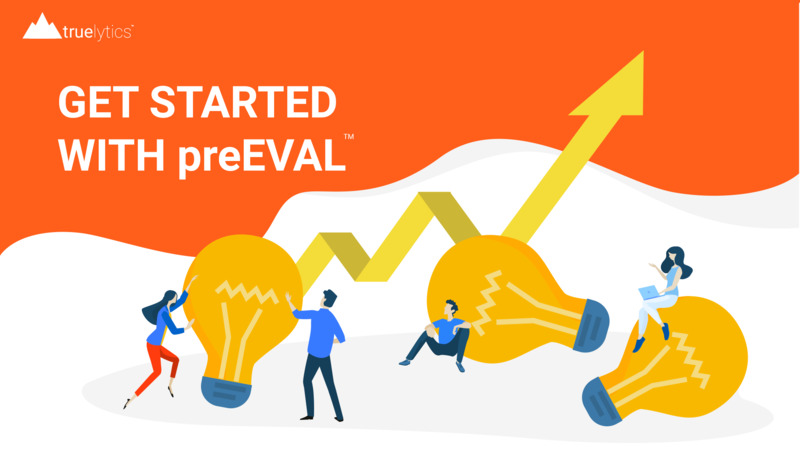 With the introduction of preEVAL™, we have completely re-envisioned our on-boarding process. 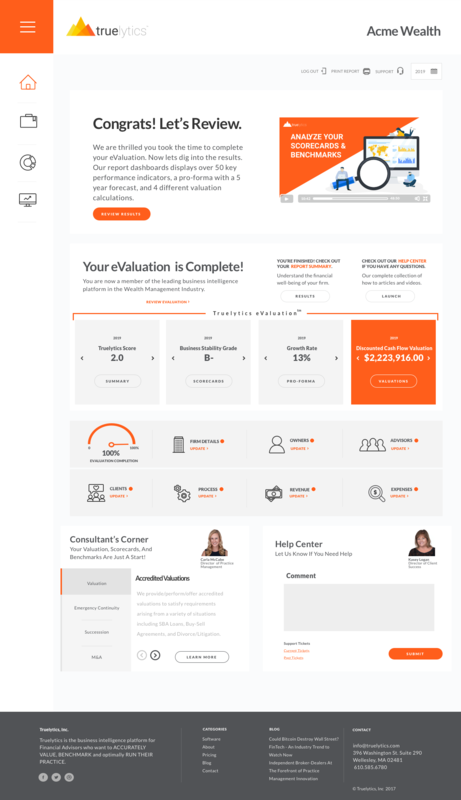 Beyond that, we have rolled out three new homepage dashboards and corresponding overview videos within the application. Prior to v2.7, new subscribers would be immediately introduced to our seven step intake process. Although easy, this would require users to invest 25-30 minutes before they were able to extract business intelligence (i.e. value) out of the platform. We have changed this with preEVAL™. Now, first-time users are brought to a new on-boarding page where they are introduced to our first new in-app video (see below) and 7 simple questions that should take no more than 30 seconds to answer. In addition to the preEVAL™ Calculations described above, this new dashboard links to each section of our intake process (including a new % complete gauge.) 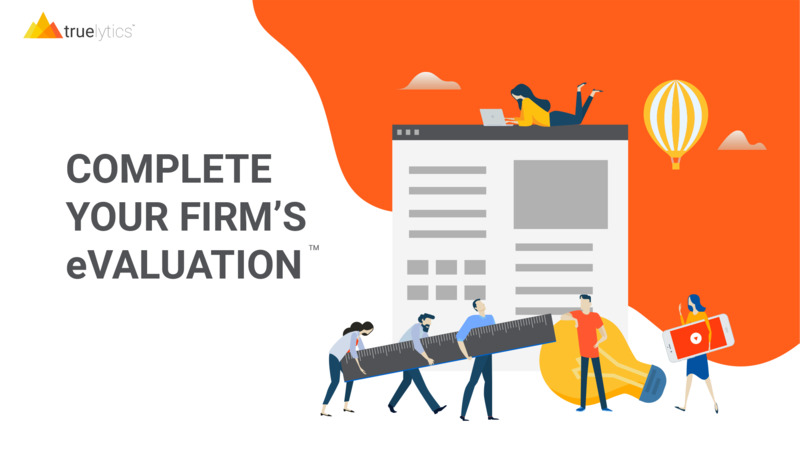 You may notice that the #1 goal for all users on this page is to complete their eValuation™. To that end, that we have brought our new DELEGATE feature (v2.6) front and center to make it even easier for you to add additional team members and delegate the task to trusted employees. Truelytics v2.7 also introduces two new dashboards for those users who have completed the eValuation™ in-take process. 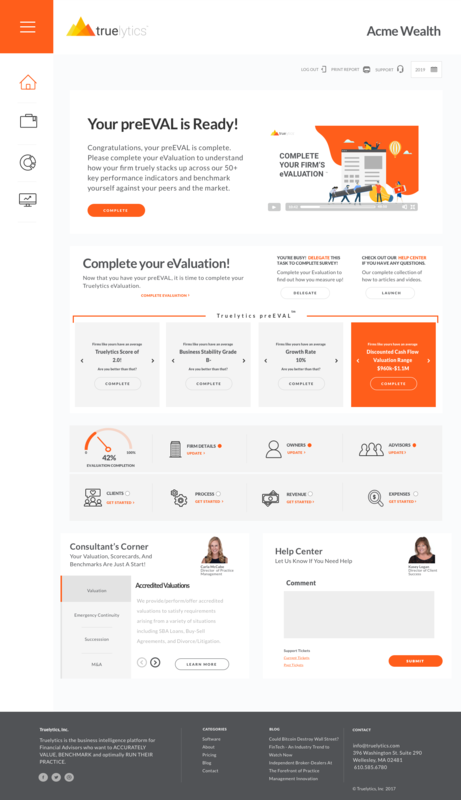 The one that most people will see after they have submitted their data is our eValuation Results Dashboard. Similar to our new preEVAL™ Results Dashboard, this offers four widgets that allow you to quickly scroll through high-level calculations and links to each of the specific reports related to your eValuation™. Keep your eyes and ears open for our next release. 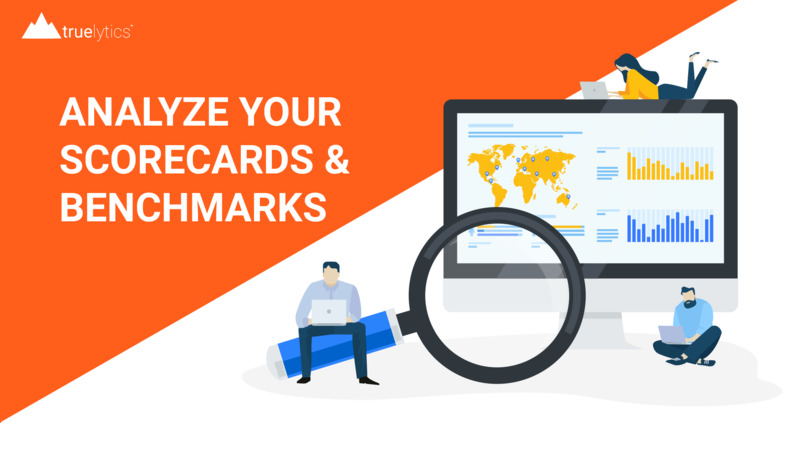 We are planning to introduce several new benchmark dashboards. Turn Knowledge and Idleness Into Eureka Moments!